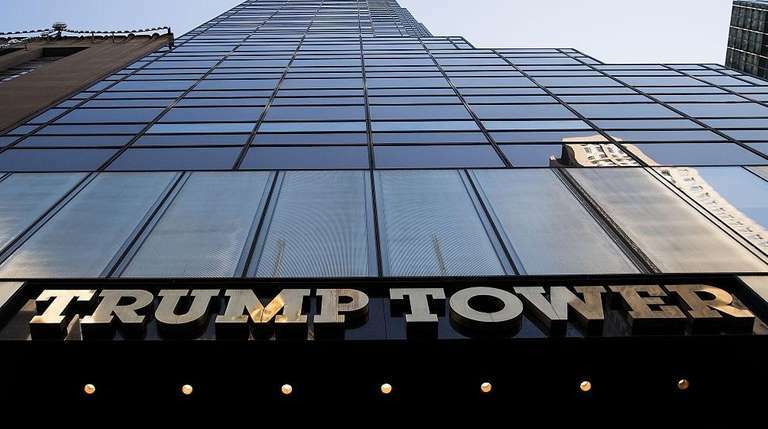 Mayor Bill de Blasio and city representatives in Congress are disappointed in what was considered as a measly $7 million from House Republicans to support police department security for Donald Trump and his family in Trump Tower. De Blasio on Monday requested $35 million in federal funding to cover the costs of the NYPD’s involvement in securing the building and the surrounding area between Nov. 8 and Jan. 20—Election Day and Inauguration Day. Trump is using the midtown high-rise as the headquarters for his transition team. That equates to just north of $450,000 being spent on security each day. The offering would cover just one-fifth of the costs. New York’s democratic representatives in the House were equally outraged.